There are 8,534 items available. Please enter a number less than or equal to 8,534. I think it’s going to work well for our project! Does all things poorly. Think twice before purchase. Sadly, I can not fully recommend this product. Yes, it can perform many tasks, but only all tasks poorly. The well is too shallow and holds very little. 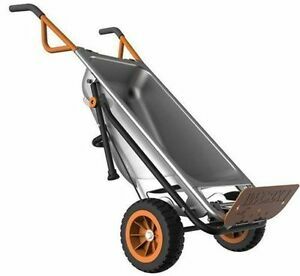 Fine for light yard work, but you're barely going to hold a bag of soil, much less mix a single bag of concrete in this barrow without problems and unnecessary stress form spillage and maneuverability. The lip that folds out for it to become a dolly is not that strong and WAY too short to get under and achieve the leverage needed for a slightly heavy object without concern (see picture.). Unless, this is simply a means to compromise due to a lack of space (apt., small home/duplex) I would not recommend. It has only left me frustrated 9 out of 10 times that I have used it. Buy the right tool for the job if you can. I have owned it for 5 years now and don't even like looking at it in my garage at this point. I've given it 3 stars because, minus fading and some tears of the hand grips, it has held up over time. That, and in fairness, I could see it working well for someone with little space and needing only light work out of it. 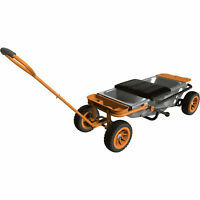 It is well made and has an excellent design that is far better than a traditional wheelbarrow. 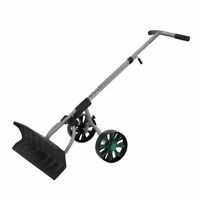 I would have given it a 5 but it is a bit heavy to use, especially when pushing up hills, or when used as a hand truck. I am not smart. I am not handy. I opened the box with great trepidation. So I am overjoyed that I put this together in my dining room in maybe 20 minutes, probably less. 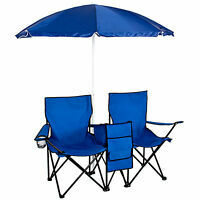 Super easy, no tools, everything slides or clicks into place. 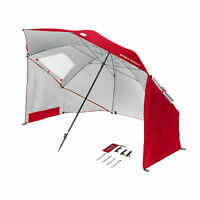 Subsequently, I trust this engineering to get me through many seasons of florida gardening. Feels good when pushing, lightens the load. Nowhere near the instability of a 3 wheeled wheel barrow. I have been struggling for awhile out back with tools that were not meeting basic gardening needs. Love it love it love it. Bought for my daughter inlaw for her gardening. It was easy to assemble and will work for all her needs. She will use it for all hauling and moving jobs. 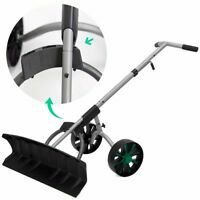 She will get it for her birthday and it will replace wore out wheel barrow and hand cart.